In Marseille last week at round two of the 2015 FIM X-Trial World Championship it was Gas Gas mounted Adam Raga who was the nearest challenger to the undisputed champion Toni Bou. 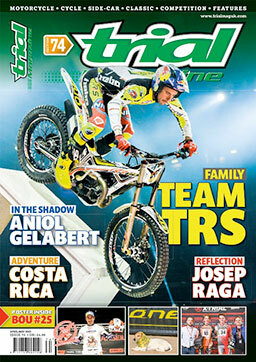 Trial Magazine Editor John Hulme spoke with the Spanish rider about his X-Trial hopes and the Gas Gas team. Adam tells us about your performance last weekend in Marseille. “I felt very good last week and to finish in front of Toni in the qualifying gave me the added confidence for the final. 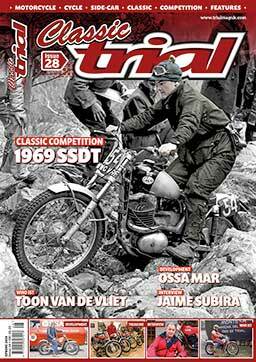 The level of riding from the top three riders is very high and it’s a case of trying to identify the weak part of the others on each of the individual hazards”. 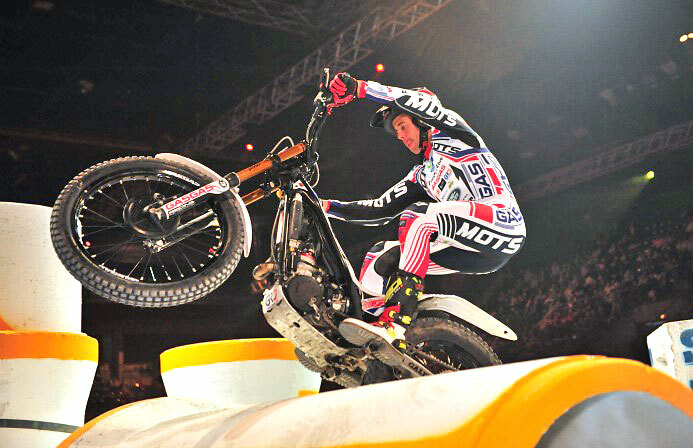 You always feel you can win even after competing in the X-Trial Indoor series for so long? “I enter every competition with one aim to win. My motivation has never changed since day one of my riding career, a career I have really enjoyed at the top level winning both Indoor and Outdoor world titles. I approach every competition the same be it X-Trial Indoors or Outdoors with the same desire to win. I have been competing since 1998 and winning since 2001 and all the time on Gas Gas. Last year you slipped to number three in the championship and this year you are at present level on points with Albert Cabestany. 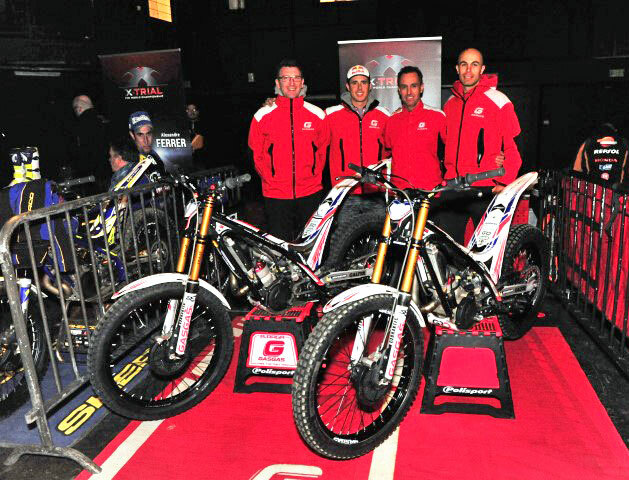 In 2014 my finishing position was spoilt by a very poor result at the opening round in Sheffield but this changed in 2015 as I finished third in Great Britain. I knew at Marseille that I had to push hard to finish in front of Cabestany and in all honesty I felt good to push Bou for the win and as you could see from the points I was pretty close to him. How can you move closer to challenging Bou for the win? By trying harder! No I am only joking. I have been training with my minder during the week and had a very productive time and at this moment I feel very strong and confident. Have you changed your machine from last week? We are always making small changes to the Gas Gas to fine tune the machine to suit my-self in every situation. My connections with the Gas Gas machine is very good but you can always try and test new parts to see if you can achieve more from the machine. You are working well with your Gas Gas team. We have a very good strong team at Gas Gas and with this support I am very positive that we can achieve more success. Everyone involved with team Gas Gas has an important role and I could not ask for better support.